In order to clearly define the Goal of your story, define who the Audience roots for and make that side the Protagonist. Sometimes Dramatica can be so precise that an author can become confused trying to determine even the simplest of concepts. The concept of the Protagonist is one of them. Dramatica breaks the Protagonist down to two Character Elements—one external (Pursuit) and one internal (Consider). So far that seems pretty accurate. Even the most juvenile of screenwriting books tells us authors we need a “willful” protagonist in search of a goal. Well what if your Protagonist is against something? What if, like most James Bond films, he’s trying to prevent a madman from carrying out his dastardly deeds? That sounds more like an Antagonist which Dramatica breaks down to Avoidance (or Prevent) and Reconsider. 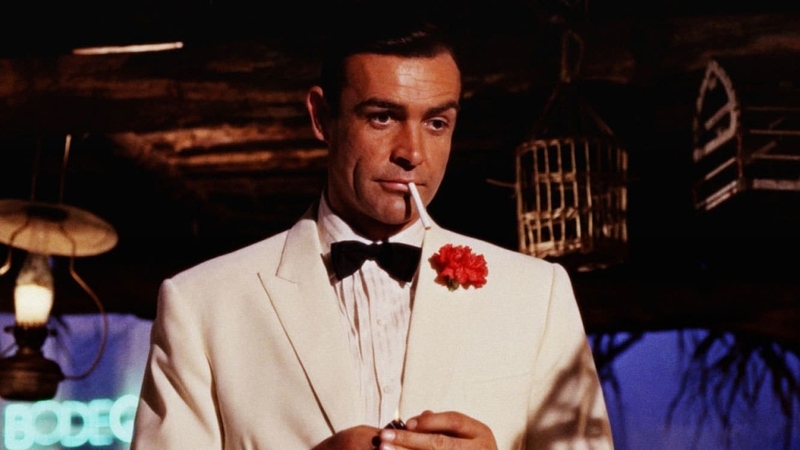 Is James Bond an Antagonist? The Protagonist is for the Goal and the Antagonist is against it. If the Goal is met then it is a Success story and everyone leaves the theater with good happy feelings. If it isn’t, the story has ended in Failure. So that means Bond is a Protagonist who is against something?! How can that be? It’s all about who you’re rooting for. As mentioned before in the post trying to simplify Dramatica, you’ve got your good guys (the ones you’re rooting for) and your bad guys. If the people you are rooting for win, then it is a Success story. If they lose, then it is a Failure story. Why do we root for them? Because in the reception of a story, an audience roots for those who are trying to achieve the main goal. And this could be a reprehensible goal—it’s not always about rooting for the “morally righteous.” All that matters is the goal, and who is trying to achieve it. Let’s say we have a story where some people are trying to build a bridge. Not all bridges are created equal. The question is: Are the people we are rooting for trying to prevent the building of the bridge, or the ones actually putting it all together? Let’s say the guy were rooting for doesn’t want there to be a bridge built. That is the goal—the prevention of the bridge. So, like James Bond, our Protagonist is trying to prevent something from happening. If he stops it, the story ends in Success. If the bridge gets built, the story ends in Failure. That’s where the term Protagonist comes in—it’s the character that is for something—the character the Author (and consequently the Audience) wants to win. Even if it’s for stopping something—it’s still for that thing—still moving toward something as opposed to blocking or moving away. Chris has more on this in this Tip of the Month about Protagonists, Antagonists, and Negative Goals.